Earlier today, Marvel unveiled this fantastic new trailer for Shane Black’s Iron Man 3, but now a new international trailer is also available online. It’s the same basic trailer seen earlier today with bits of new footage revealed. The scenes appear to be skewed toward the Chinese audience as actors Wang Xueqi and Fan Bingbing are featured. 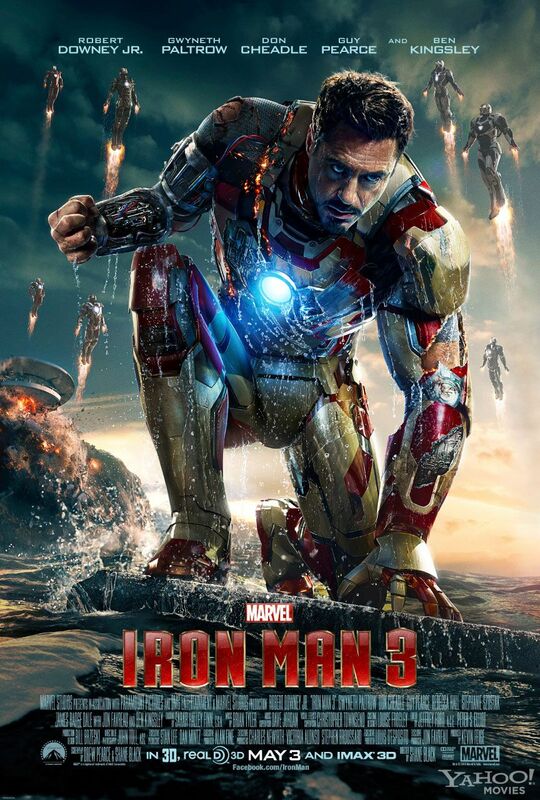 Starring Robert Downey Jr., Don Cheadle, Gwyneth Paltrow, Guy Pearce and Ben Kingsley, Iron Man 3 opens stateside on May 3rd. Hit the jump to watch the new trailer. Rumor: Has IRON MAN 3’s Connection to Another Upcoming Marvel Movie Been Revealed?